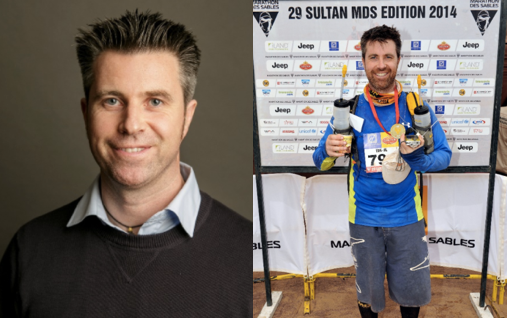 The inspiration for the book came from my passion for running, my life experiences and my skills as a Peak Performance coach. 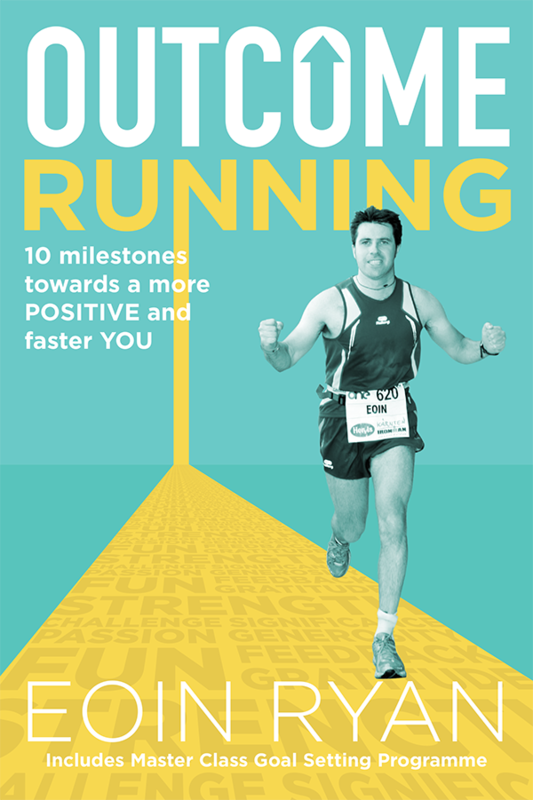 Outcome Running is self help learned through exercise empowering you to achieve YOUR goals. 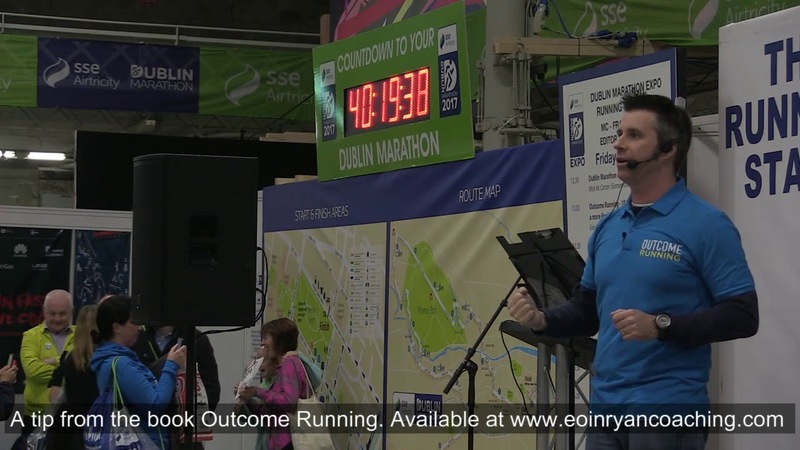 ‘Eoin has completed the hard yards himself and now in Outcome Running he shares his experience and wisdom gained along the way. 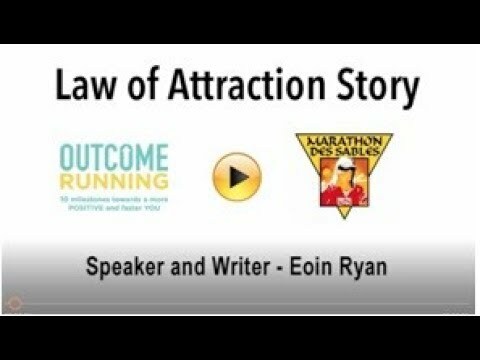 It’s a book that can help you reach and live in the Positive Zone like Eoin does today’. A unique Wellness programme for Businesses. Focusing on Mentality fitness and Physical fitness of Staff. How Successful Businesses Improve Absenteeism. Boost the Significance of your Staff and your bottom line. Finding the right coach will be your critical next step towards implementing the important changes needed in your life or business. Each Coach has strengths in certain areas. I would add that their strengths come from their personal and professional experiences. I have coached people with the highest levels of motivation to the lowest. Fortunately for me (as a Peak Performance Coach) – I’ve experienced both. 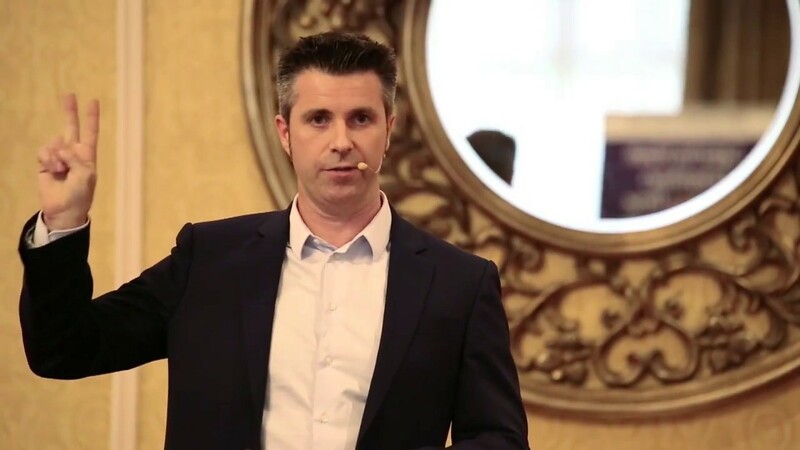 "Eoin's coaching helped me win the Irish Championships in boxing. He helped me focus and stay grounded. Great intuition, interesting and easy to work with." 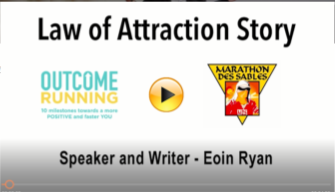 Get inspiration and tips from Eoin straight to your inbox. "Make your contribution to the world NOW. Nobody remembers what you thought about doing."